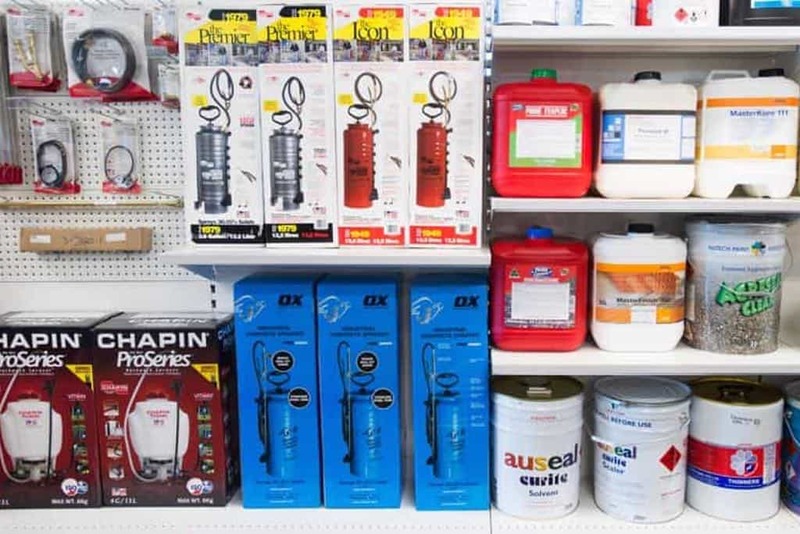 We have everything you need to place and finish concrete. 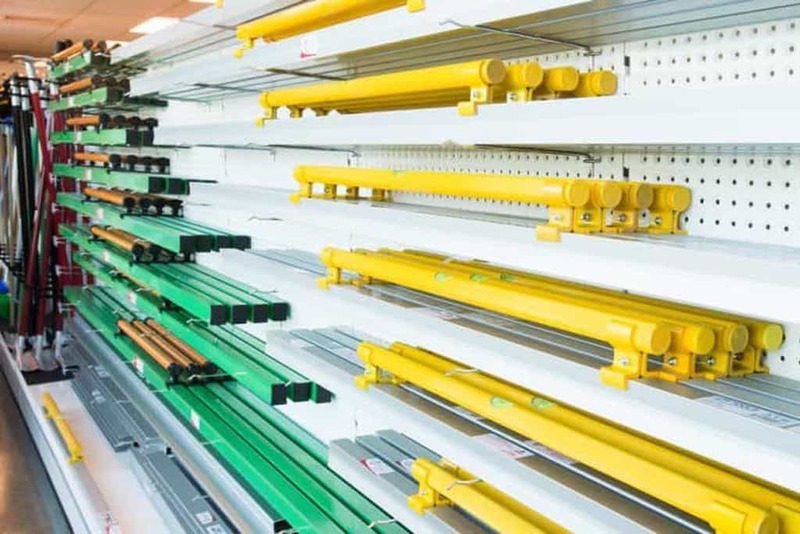 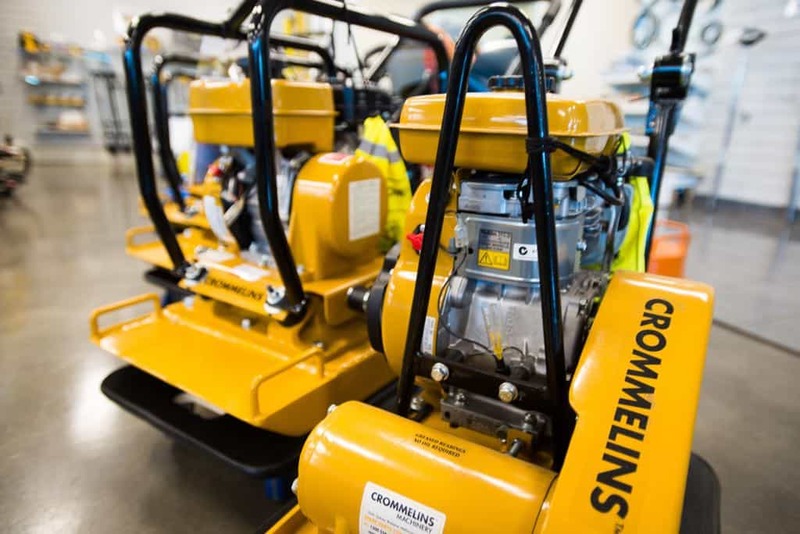 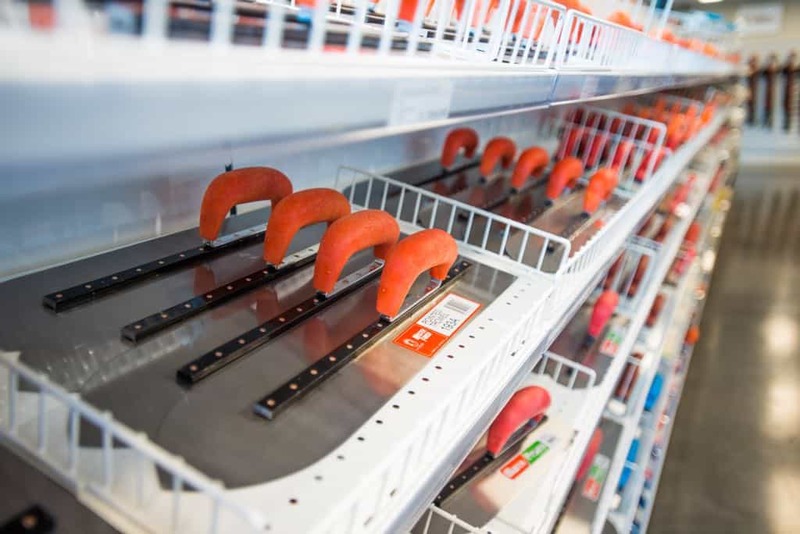 We take great pride in our impressive showroom, where we encourage you to come and view the comprehensive range of concreting tools and hardware that we have in stock. 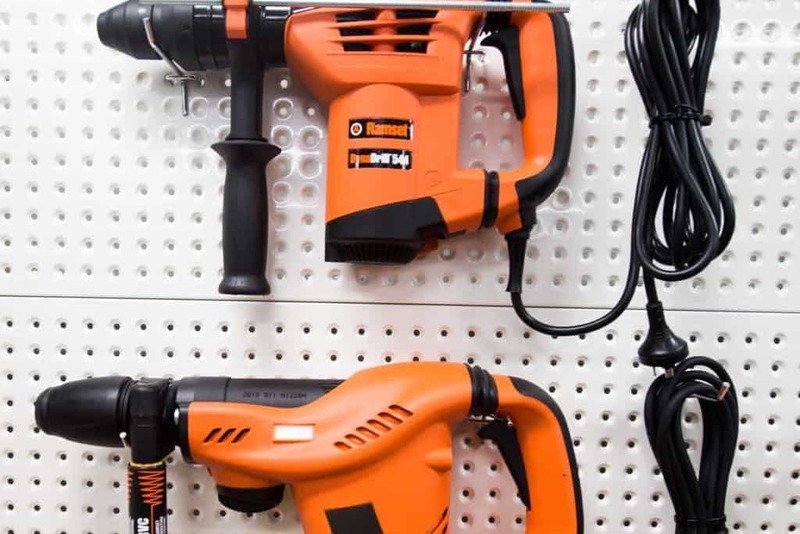 Expert staff are on hand to address your questions and offer excellent product advice.